Here at horseracingtips.org.uk we appreciate that, although UK focused, it certainly doesn't hurt to cast a wide net at times and take a more worldwide approach. 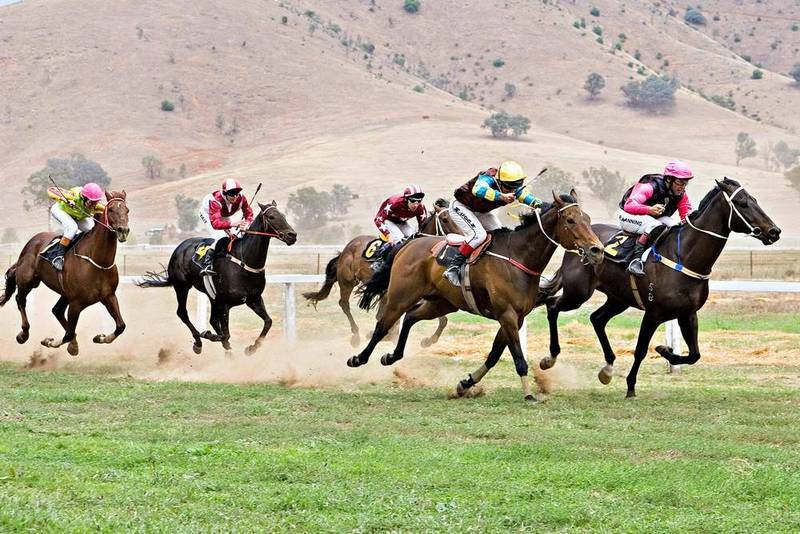 We've cast our gaze over US racing in the past and so it's high time we also did the same with Australian racing. It was actually a rather sweet / funny story that led me to take a closer took at Australian racing over recent weeks. It was due to the story that went viral concerning a horse named Horsey McHorseFace. The horse was named after, or rather an acknowledgement of, the comedic name given to the UK research vessel now named RRS Sir David Attenborough. At the time the decision was made to ask the public via voting on the internet, what they thought the ship should be called. As you'd expect, these things never work out well and the name winning by a country mile was Boaty McBoatFace. The argument over whether to stick with this name comically went all of the way to government panels. In the end a compromise was made and a submersible on the ship kept the boaty name, which the ship itself was named after Attenborough. In any case as stated, as a 'tip of the hat' to this, an Aussie horse was, to the amusement of many, named Horsey McHorseface. 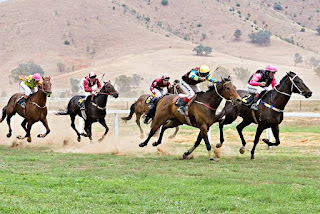 As it happened it's abilities were anything but comical, and when the three year old gained his first win in a 7f maiden race with Keagan Latham riding, the story made national and international news. He's only had one run since that time, which sadly wasn't a win, but we have high hopes for horsey. In fact I can't quite believe he doesn't yet have his own wikipedia page! What else is going on in Australian racing you may ask? Well, let's not forget that the Melbourne Cup is fast approaching. Due to take place in Novembver, this jewel in the crown of Australian jump race events is bound to once again be one to watch. The best of the best will go head to head over a 3,200m course on the Flemington Racecourse in Melbourne, Victoria. With total prize money equal or above an impressive $6,200,000 (AU) the race is bound to be a competitive affair. Attendance at the course is expected to be around 100,000 with millions more watching at home and around the world too. Last year's winner was Almandin ridden by Kerrin Mcvoy. It's a bit too early for us to start making 2017 Melbourne Cup predictions, but we'll soon no doubt have a clearer idea of one's to watch!